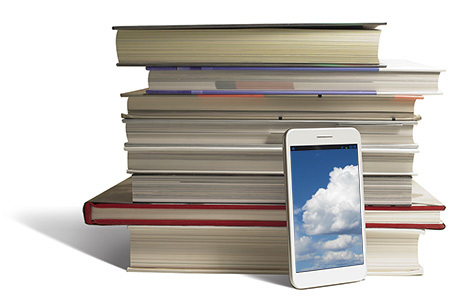 8x8 offers business phone systems for schools and libraries. 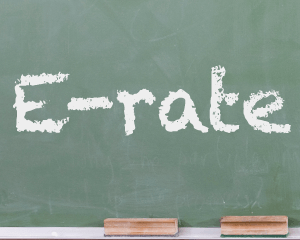 E-rate certified. | 8x8, Inc. Knowledge is power, and big savings too! Managing your organization’s costs can be a full time job. 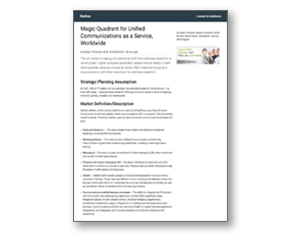 What if you could actually lower your costs and get a better phone system? It’s a perfect score. 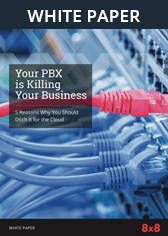 Avoid paying the huge up-front costs of a PBX or traditional carrier. Substantially lower your phone costs. Eliminate the need to pay for upgrades or to “get someone in here to fix the phones” again! Get the VoIP extras that traditional phone systems lack—such as voicemail-to-email, web conferencing and Internet faxing. Many K-12 schools and libraries can qualify for federal subsidies. 8x8 service is certified Priority 1 under the federal E-rate program. Our SPIN number is 143034002. 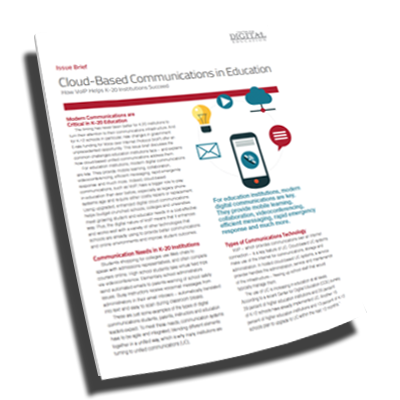 Learn how 8x8 business phone systems can help you accomplish your educational mission. Call 1-855-472-4494 to get started. 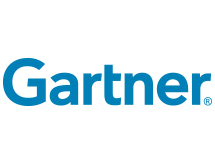 The technology is easy to use and manage, and the cost is phenomenally competitive, especially compared to do-it-yourself phone systems. 8x8’s participation in E-rate allowed us to add features and capacity to our phone system and still keep our costs down.